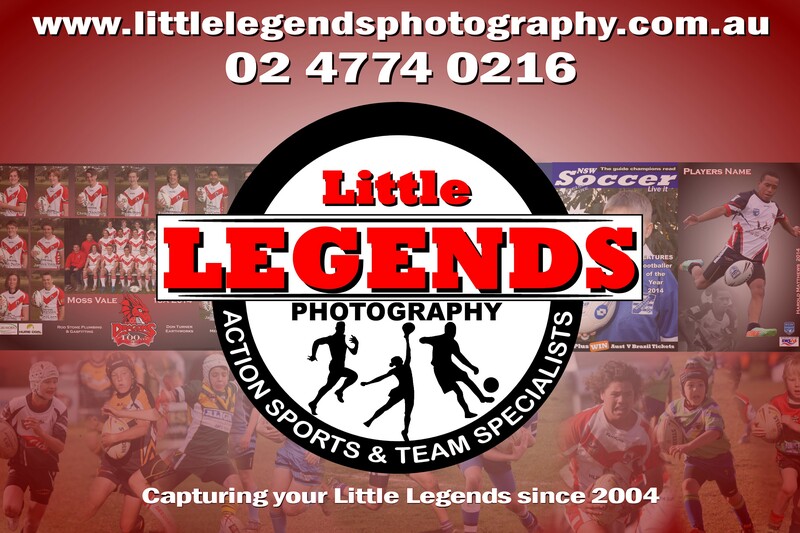 Welcome to Little Legends Photography. 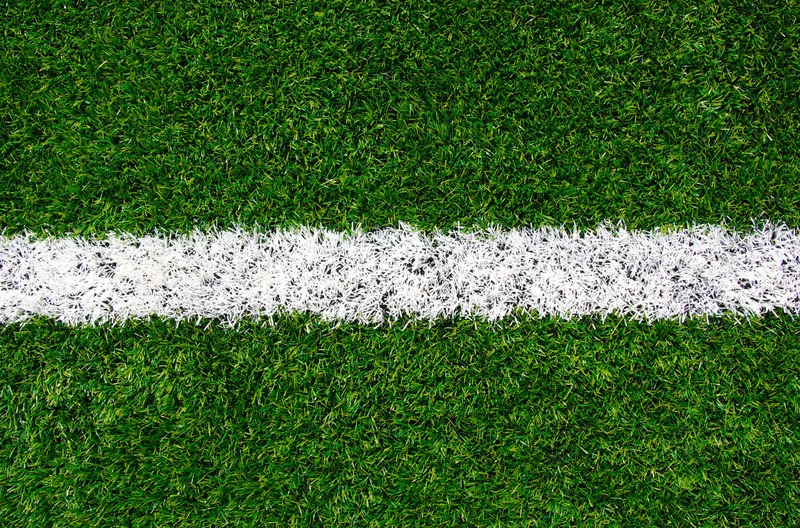 We love sport and we love photographing those special memories in our own unique way. Whether you want traditional team and portraits for your sporting club or professional action photos of the game, you have come to the right place. We have been servicing sporting clubs for 12 years and are renowned for professional service, quality photographs and low maintenance photo days which club committees love, which is why we service the same clubs year after year.
" data-width="466">Posthttps://www.facebook.com/LittleLegendsPhotography/photos/a.338614596204984.79950.206609262738852/658064004260040/?type=1">Post> by Little">https://www.facebook.com/LittleLegendsPhotography">Little Legends Photography. For exclusive offers, discounts and info on our upcoming action events Like and Share our page.